trivago helps you connect directly with your users. 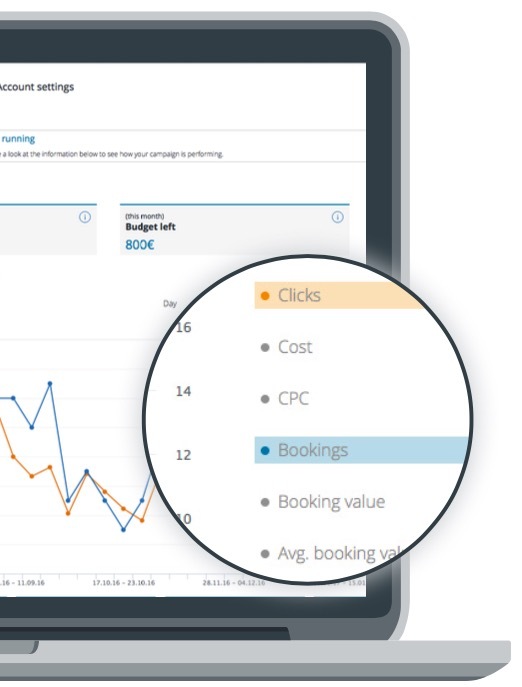 Rate Connect enables hoteliers to easily promote their website rates on trivago to drive direct bookings and lower distribution costs. 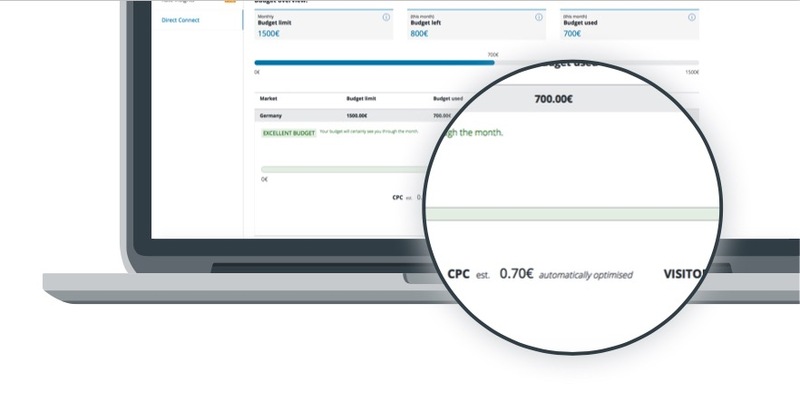 Within the Rate Connect solution, the campaign management tool allows hoteliers to manage independently cost-per-click campaigns and monitor their performance through trivago Hotel Manager. 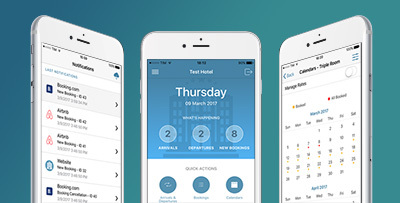 trivago’s hotel search allows users to compare hotel prices in just a few clicks from more than 200 booking sites for 1.3 million hotels in over 190 countries. trivago is a leading hotel metasearch. This is why millions of travelers turn to it when looking for a hotel. 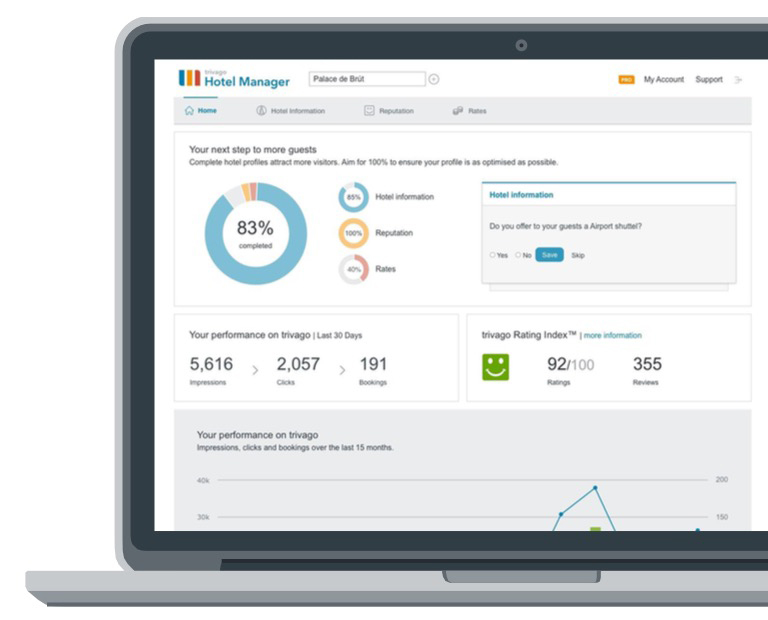 You decide how much of your business is generated through trivago. 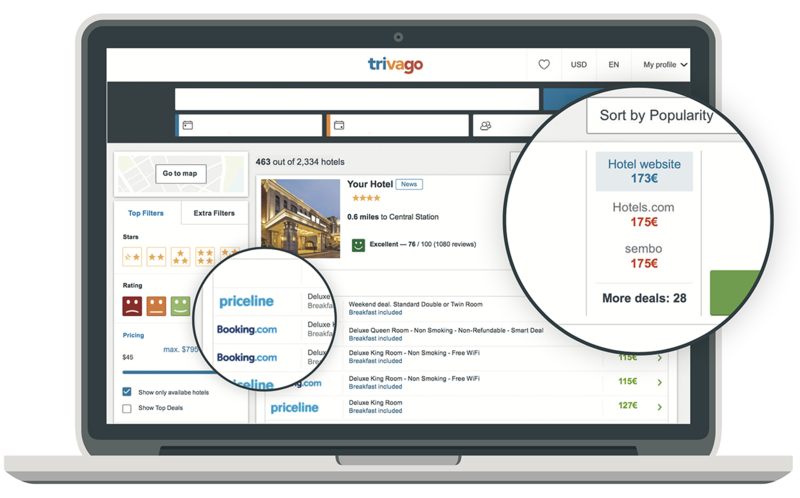 Registered hotels with top-ranked profiles enjoy 35% of their bookings through trivago. Building a profile that stands out gives you a higher ranking in the search results. 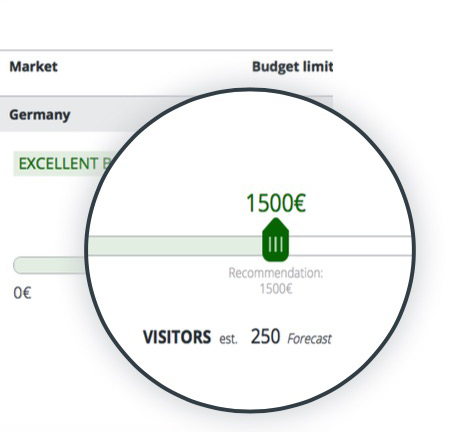 The more information, images, descriptions you provide, the better trivago can promote you to the right visitors. Over 280,000 hoteliers around the world trust us. Register on trivago Hotel Manager to discover why. Add the Mobile App channel to your cart, to unlock all the functionalities of the e4jConnect App! Real-time Push Notifications, Unlimited Accounts, and much more!